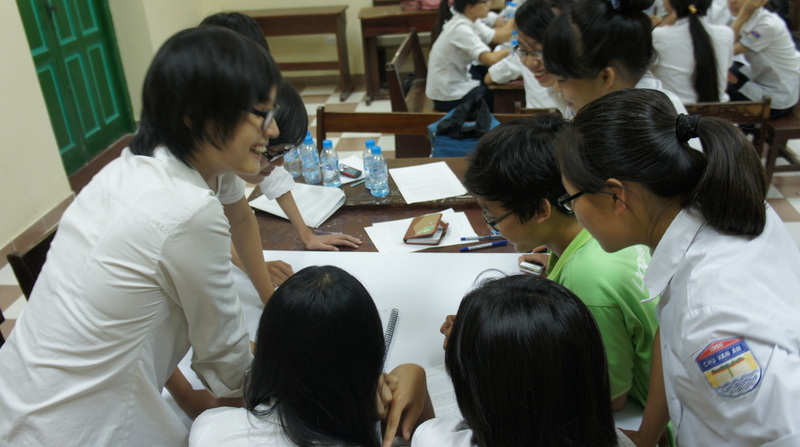 Initiated in 2013 by Bui Tra My, series of Workshop "Đọc báo tỉnh táo" was designed to empower Vietnamese highschool students in Hanoi with analytical and critical skills to negotiate with mass media. 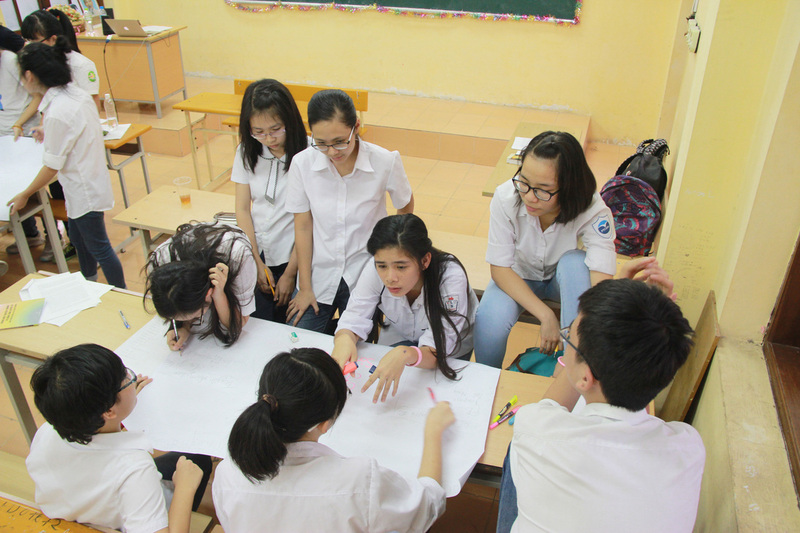 The project was funded by Institute of Studies for Society, Economics & Environment and supported in terms of communications by Vietnam New Media Group and High School Media Club. 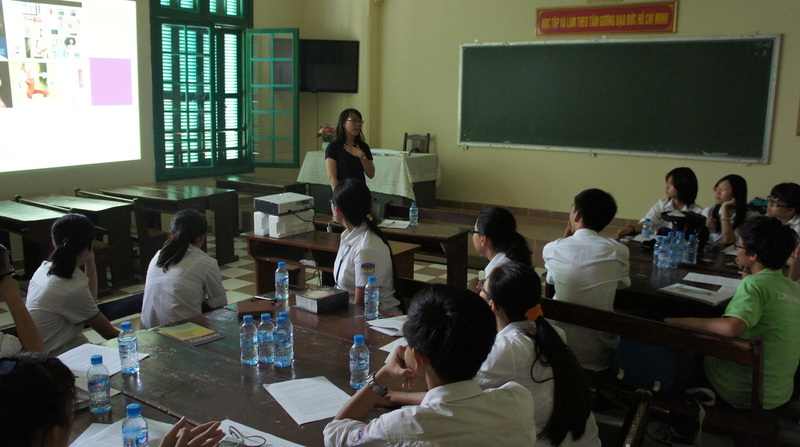 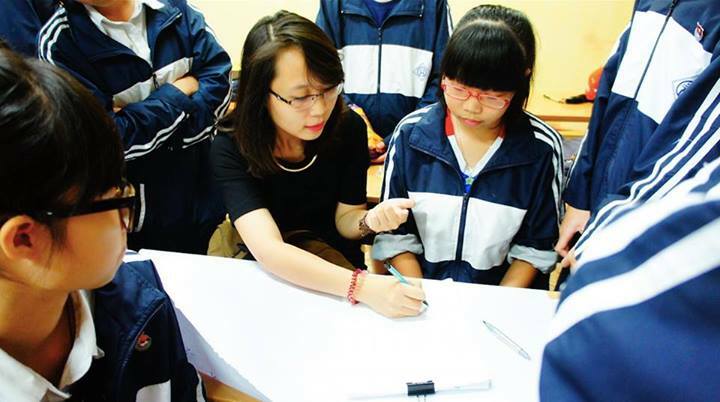 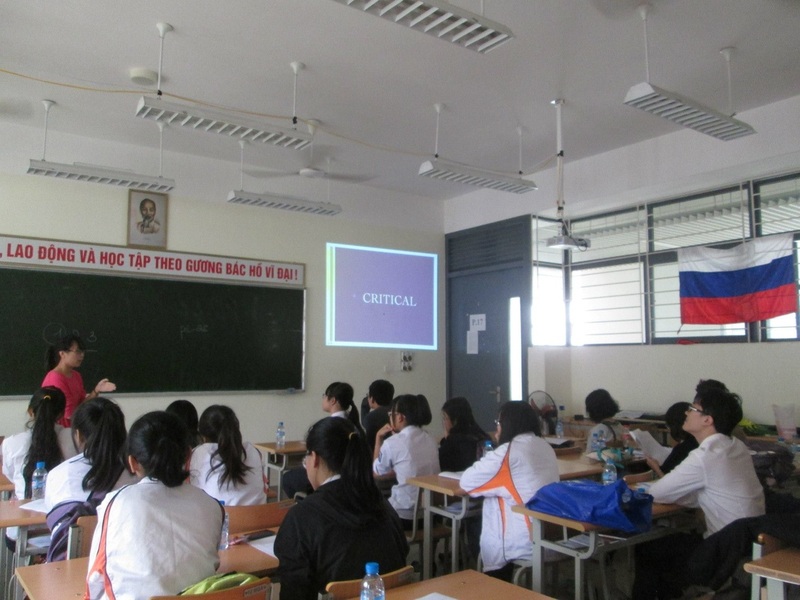 Participating highschools included Hanoi Amsterdam Highschool, Chu Van An Highschool, Language Specialised School, Yen Hoa Highschool. 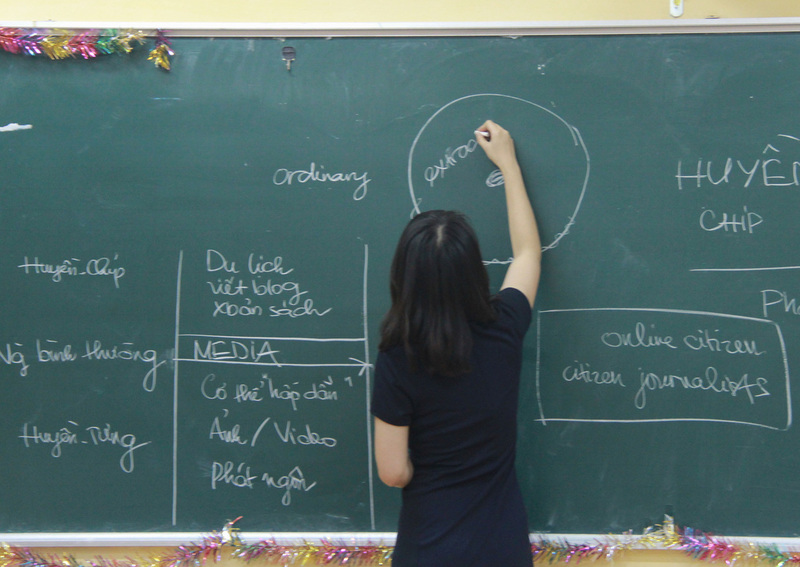 The project was then applied and tailored into compulsory curriculum of News Literacy course for The Olympia Schools students at Grade 7-9 with teaching materials and toolkits supported by Centre for News Literacy (Stony Brook University) and Journalism and Media Studies Centre (Hong Kong University).